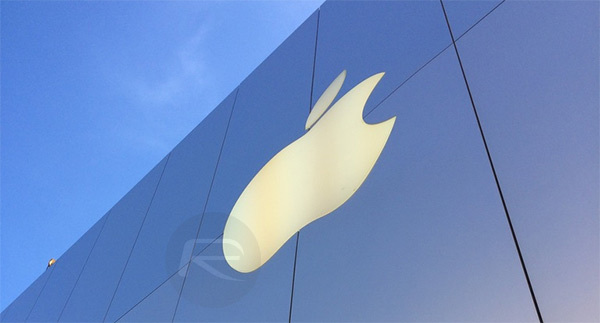 United States President-elect Donald J. Trump has provided additional insight into a conversation he had with Apple CEO Tim Cook, including revealing details about possible incentives that could be put in place to enable the world’s richest company to start manufacturing its products back in the United States. In a candid interview with The New York Times, incoming President Trump confirmed that Tim Cook had indeed called him after his election win, with the conversation quickly turning to potential future plans under Trump’s Presidency. It hasn’t been revealed exactly why Tim Cook took the opportunity to call Donald Trump, and more importantly, what the tone of the conversation was, but it’s highly likely that as the CEO of one of the most important companies in America, Cook would have wanted to start dialogue with the new President, especially after some of the derogatory comments that Trump made about the company during his election campaign. Tim, you know one of the things that will be a real achievement for me is when I get Apple to build a big plant in the United States, or many big plants in the United States, where instead of going to China, and going to Vietnam, and going to the places that you go to, you’re making your product right here. 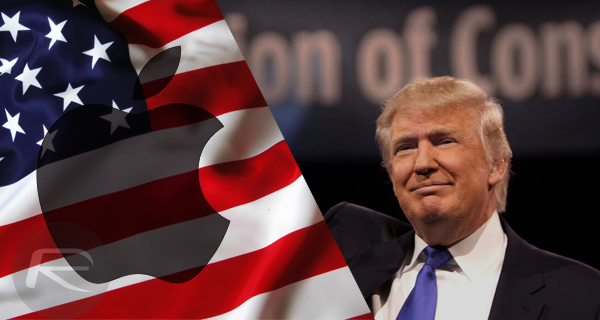 The idea of bringing manufacturing of devices like the iPhone and iPad into the United States is clearly the most romantic option for Apple, and would definitely be an achievement for Trump’s Presidency if it actually happened. I think we’ll create the incentives for you, and I think you’re going to do it. We’re going for a very large tax cut for corporations, which you’ll be happy about. Trump isn’t physically in office yet, but it will be extremely interesting to see this one unfold and if the alluded tax incentives for large corporations do actually materialize. I imagine Tim is saying sorry for his involvement and fundraising dinners for the comet ‘pizzagate’ ‘spirit-cooking’ and ‘hotdogs’ gang. Despite what may or may not happen in the future, I think the topic or this article is misleading. At the moment Donald Trump has no power to offer anything all he has now is potential power. Stop using facts in your statements! How much time is spent on assembly? If it’s two hours, then that’s $20 more per unit, which isn’t much on a $1000 device. But building an assembly plant for 400,000 employees could be expensive. And shipping all the components from Asia will add to the cost. Trump’s not offering Apple specifically the tax cut, he’s informing Cook that business taxes will be lowered. Its a very different thing. Misleading article title.